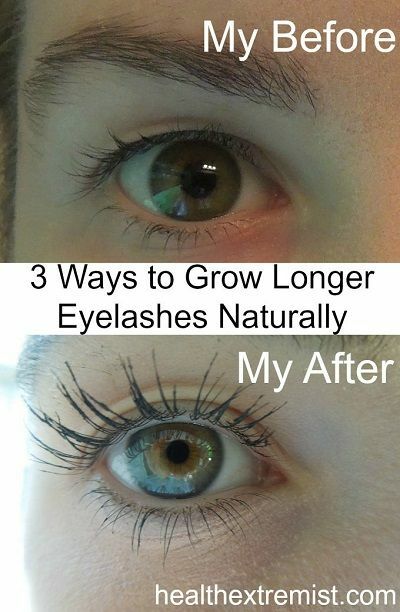 Every girl wants to have longer and thicker eyelashes to make bigger eyes. 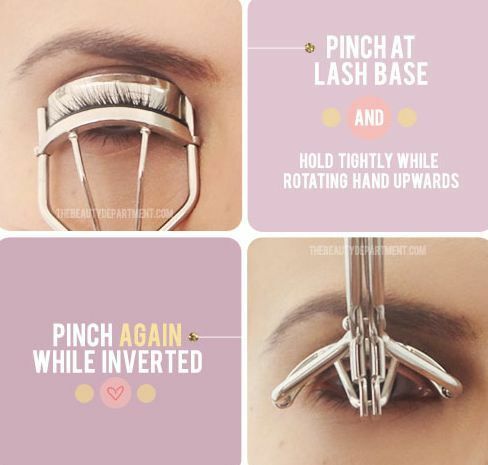 There are ways to make your eyelashes pop. 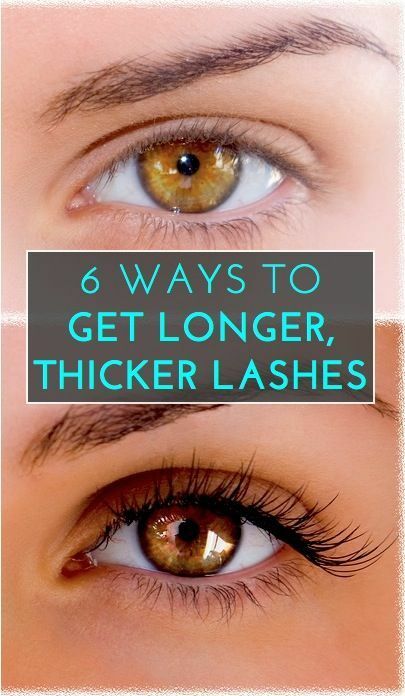 You may wear makeup or you can just lengthen and thicken your lashes with some simple products. 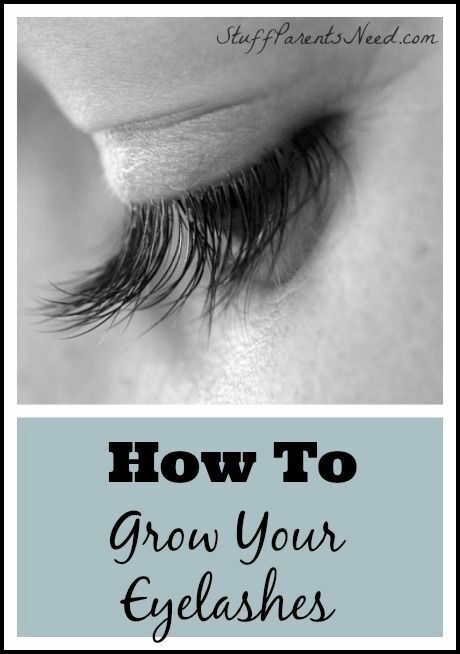 Today’s post provided by Prettydesigns will tell you how to grow your lashes as well as lengthen your eyelashes with tricks. 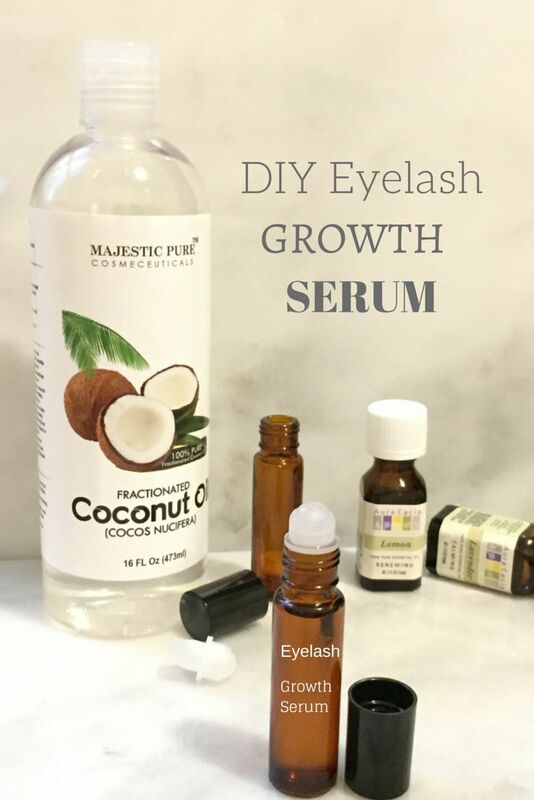 If you want to grow your eyelashes beautifully with naturally way, you can check out the first five ideas here. 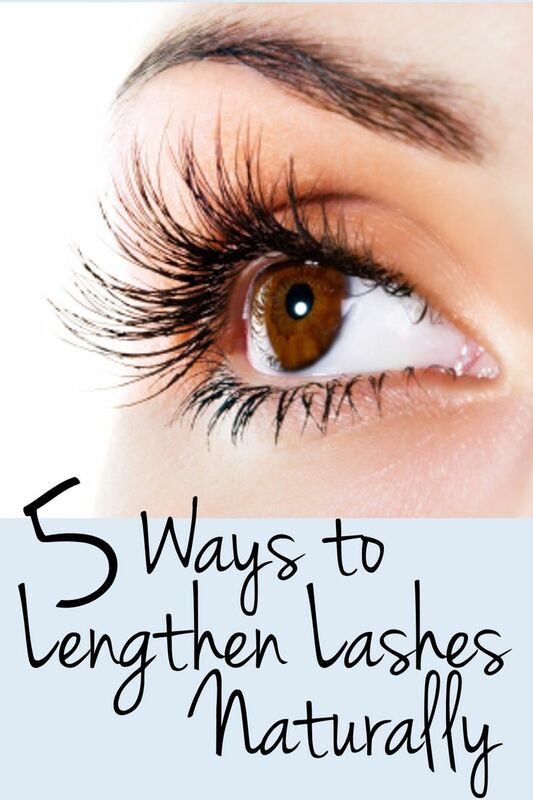 Here are some simple ways to lengthen your eyelashes. 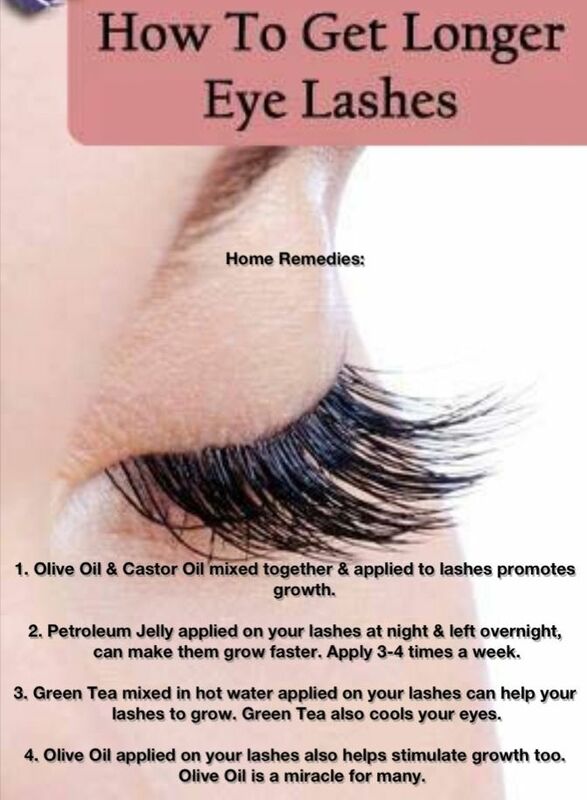 One of the ways is to apply olive oil or castor oil to the lashes and wait overnight. 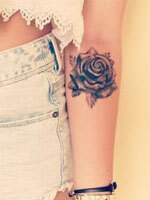 Keep the application and make huge difference. 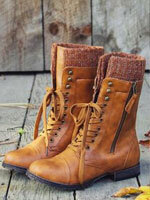 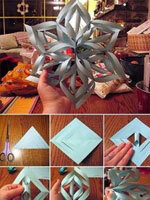 More useful ideas can be found in the following post. 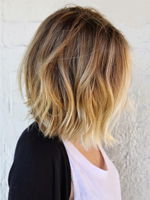 Hope you enjoy and get inspired.